Marks tile cleaners give their best to make your tiled area as clean and shiny as new. They keep themselves up-to-date with all the latest technologies and techniques to make your tile and grouts completely cleaned and sanitized. With our complete solution for tile and grout cleaning Broadbeach, we successfully have been catering to the needs of our clients from all over the city. Family Owned 10 years of service in Broadbeach. 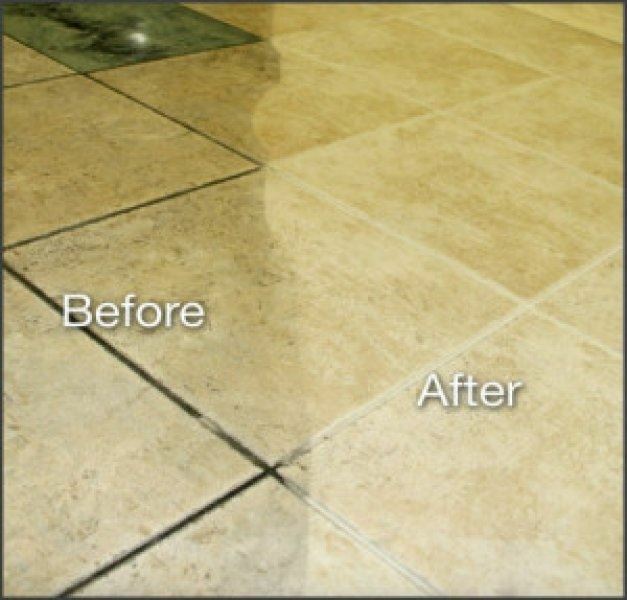 We can provide our customers with a Tile and Grout Cleaning Broadbeach FREE Measure, Quote and Demonstration!!! Our tile and grout cleaners are experienced in bathroom Shower tile and grout steam cleaning services. Call on 1800 287 709 to book shower Tile and Grout Cleaning services in Broadbeach. Tile Cleaners are available 24 X 7 in emergency in Broadbeach. Our Tile and Grout Cleaning Broadbeach team is specialised in regrouping the tiles. 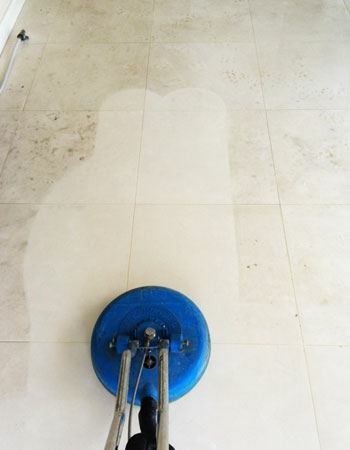 Marks Tile Cleaning is one the best service providers for tile and grout cleaning Broadbeach. And floor buffing is one of the major and most appreciated services by our clients. We use high power equipment and quality buffing pads to remove scratches and marks from your floors. Our highly trained cleaners make sure where you get the desired results thus leave your floors clean glossy, and flawless. Efflorescence is the salt deposits that get accumulated onto the tiled areas. It is quite difficult to get rid of efflorescence deposits using homely methods, due to the lack of proper tools and cleaning solutions. Whereas our cleaning team is possessed with all the required tools and skills to bring your tiled areas back to the original condition. Contact our experts for tile and grout cleaning Broadbeach and get the restored look of your tiles. Our another floor and tile restoration service include concrete sealing. This is one of the best and effective method to keep your concrete floors stain free. Concrete sealing Broadbeach helps the floors from deterioration and attack of pollutants. Also, it stops the stains penetrating deep inside the surface. Our high-quality sealer helps the most in prolonging the life of your floors. Our process involves these vital steps as listed above to ensure you receive the best solution possible: Grout Cleaning Broadbeach Grout Cleaning is process to remove dust and clean the mortar gap between walls or floor tiles. Cleaning grout is really hard task and very time consuming. Grout needs to be cleaned with the correct chemicals (Mark Tile cleaning use Australian Based Chemicals), agitated with the right equipment and at right pressure. We are Marks Tile Grout Cleaning Broadbeach – a company known for delivering outstanding tile and grout cleaning services. Our team of certified and trained technicians makes us feel proud of the quality service we give to our clients.